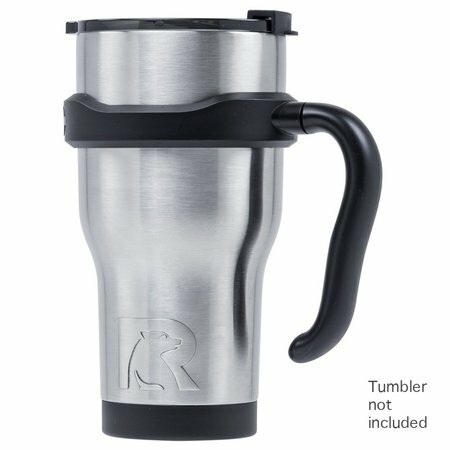 The tumbler would have earned 5 stars but once you place the lid that is included with it, it lowers it. I have a small nose and the top lid makes it very uneasy drinking my water from this tumbler. I can just imagine those who have big noses? 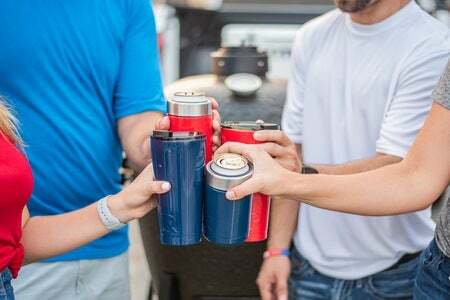 I guess they have to take the lid off to consume their beverage. 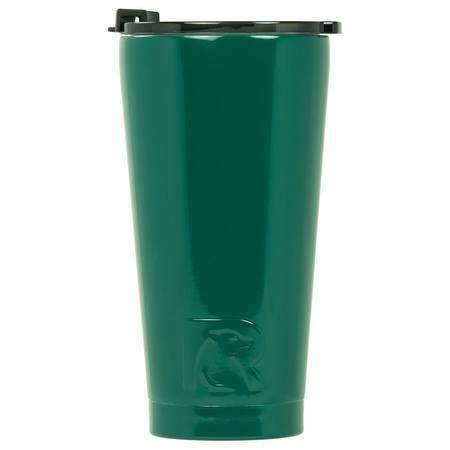 Weak concept of a lid with such a great tumbler. 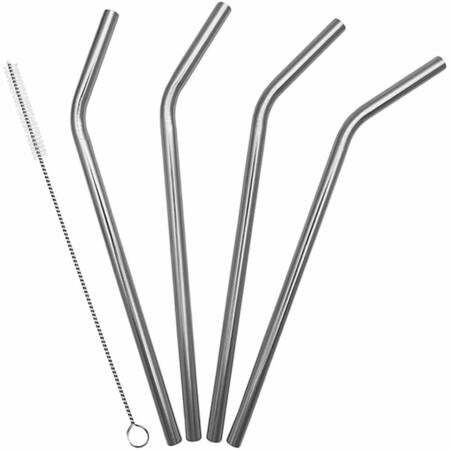 It would have beaten the other competitor's tumbler out of the water had it not been for the lid. 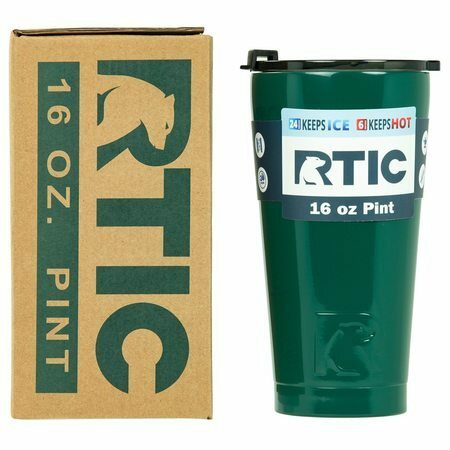 I have the other competitor's tumbler but their colors are weak and design are weak, which prompted me to order from Rtic. 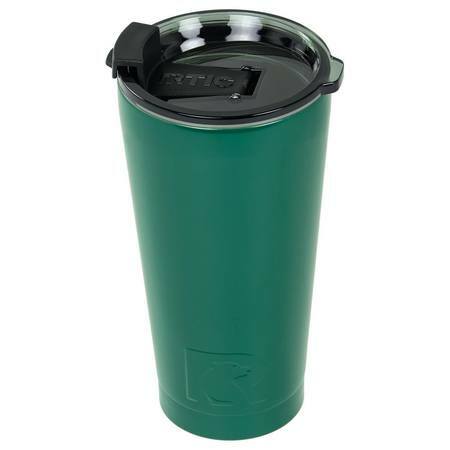 I like that Rtic has many sizes and colors to choose from, but seriously when you have a lid that doesn't allow you to drink freely from it, it loses it's quality.